Nintendo Announces Metroid Prime 4 is under development for the Nintendo Switch at E3 2017. A re-imagination of Metroid II: Return of Samus is announced for the 3DS at E3 2017. 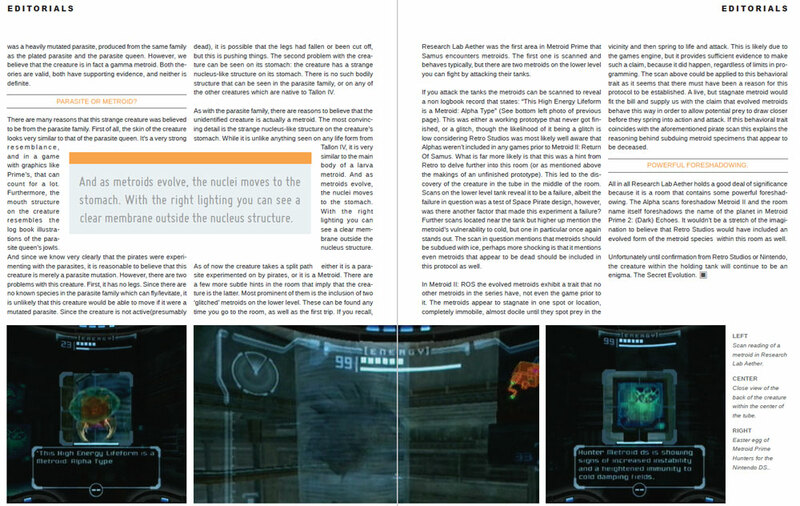 Conglometroid takes a look at the inner workings of the metroid universe in this fan made magazine. All in good fun, we try to apply science and rationality to the game series. 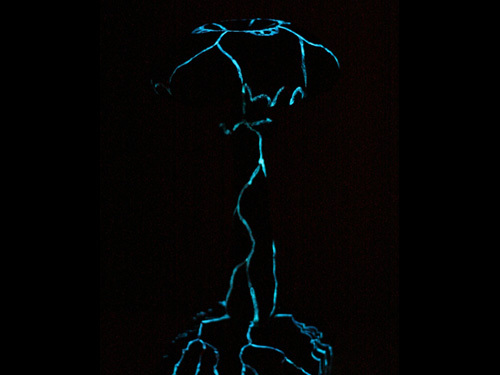 Check out this amazing metroid fanart. 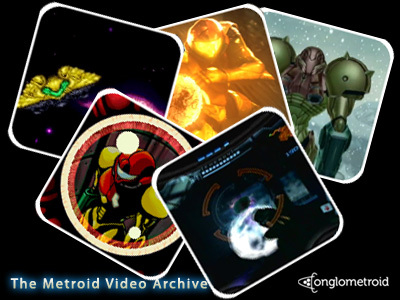 Check out what metroid fans are up to and promote your project/work. Conglometroid investigates the inner workings of the metroid universe. 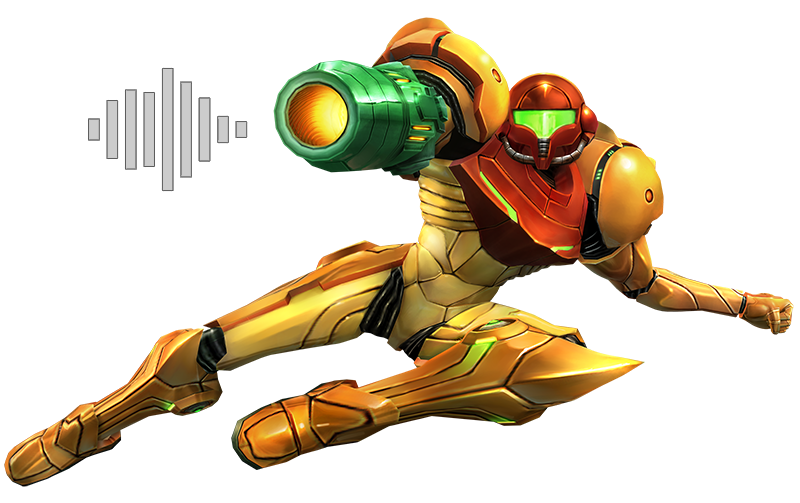 View/Download official concept artwork and renders for the Metroid game series. 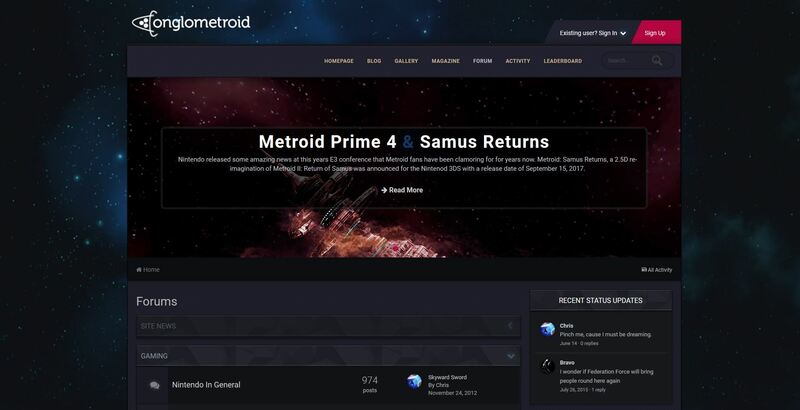 Come join our community and talk with other metroid fans. 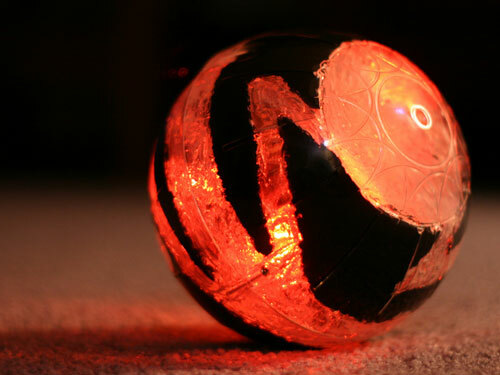 Philip makes an awesome morphball craft inspired by the spider ball. Read our interview with him here. 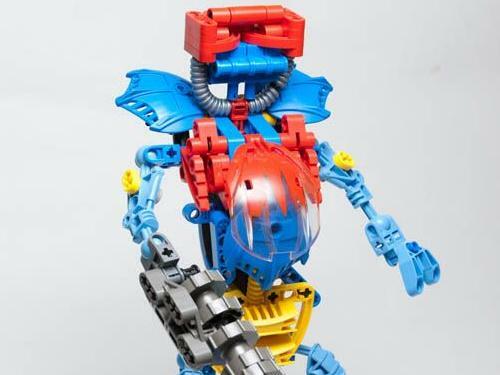 Check our Filip’s figurine made in Bionicle /Technic LEGO of Samus’ Fusion Suit. From 1986 to the present, Metroid has provided a gameplay experience few other video games can match. From veterans to new players alike, the series has something to offer for everyone interested in atmosphere, explorations, and its distinct playstyle. Learn more about the video game series and the characters, including how the games relate to one another and where they fit in the series timeline. Information about the video games released in the series. Official artwork, music, and videos are some of the items available in this section for reference. Official and Unofficial media from the game series. Renders, Concept Art, and Wallpapers. Participate in a metroid and general gaming discussion board. 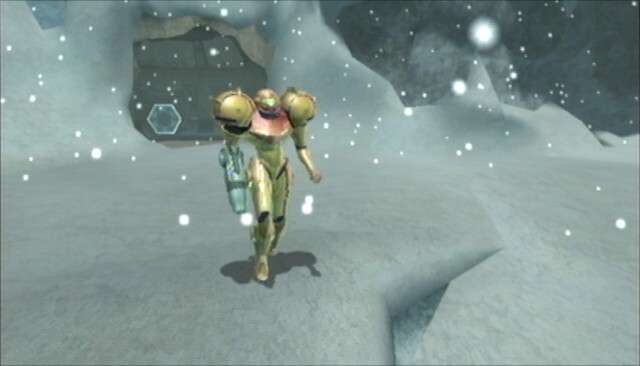 Interact with other metroid fans and discuss the future of the franchise. Chris shares his opinion on all things metroid related. 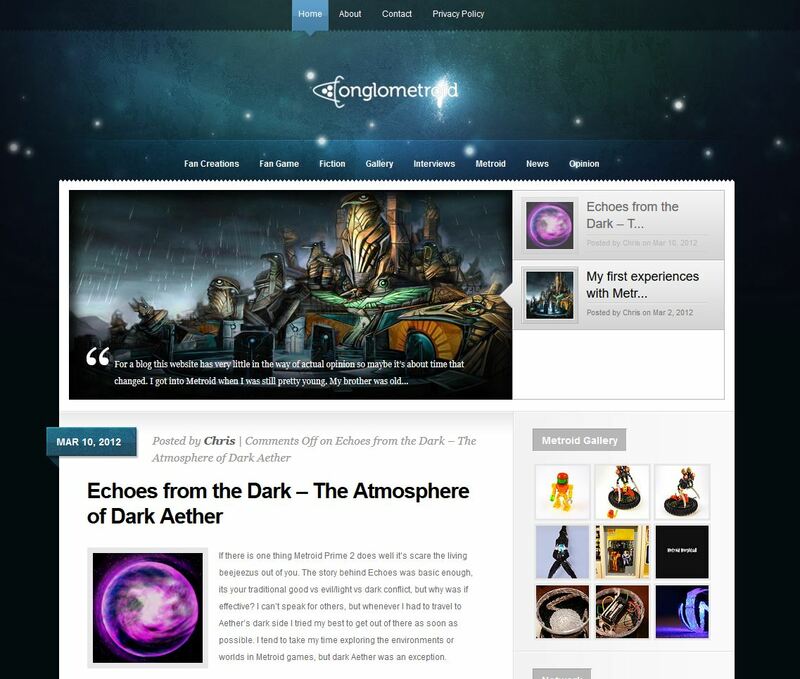 Covering a wide variety of topics from experiences with games in the series to fan art and other creations.